Do Convictions in Other States affect PTI qualifications in Mercer County NJ? Home / Criminal Defense / Assault Offenses / Do Convictions in Other States affect PTI qualifications in Mercer County NJ? 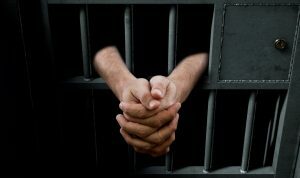 A Pre-trial Intervention Program (PTI) is a plan available to certain defendants, generally first time offenders or others with special circumstances, charged with indictable offenses that provides an alternative to ordinary prosecution in the criminal justice system, focusing on rehabilitation needs and services. A question that often arises is whether or not convictions in other states are taken into account by New Jersey courts when deciding if someone is eligible for a PTI. The short answer is yes. Being indicted on any criminal offense is a serious situation. The legal system can be very intimidating and the potential for loss of rights, finances and freedom is enough to cause anyone worry. The law firm of Kamensky, Cohen & Riechelson has more than four decades of experience defending clients who are facing criminal charges across New Jersey and Mercer County areas. Our attorneys are experienced at negotiating PTI programs for our clients. We will help you through the often complicated legal process with the goal of defending your freedom, your finances as well as your rights. Contact us online or call us at (215) 337-4915 today for a free and confidential consultation with a member of our experienced and skilled legal team. New Jersey law enforcement and courts have access to your prior criminal convictions, even if they are from another state. The importance of this is that prior convictions from other states may affect your eligibility for diversionary programs in that are available for first time offenders. A prior conviction in another state can also greatly impact your sentencing if you’re convicted of a crime. It is important to note that if you have a conviction from another state, it will affect your eligibility for PTI if the crime you were convicted of is similar to a crime you are charged and convicted of in New Jersey. However, if the state does not have any similar law, then you may still be eligible for diversionary programs, despite your previous conviction in another state. Perhaps one of the most significant benefits of PTI is that upon successful completion of the program, you won’t have a criminal record. Because of the serious effects that a criminal conviction can have on employment and many other areas of your life, the ability to participate in PTI and successfully complete the program is a tremendous benefit. Also, conditional discharge is another diversionary program available for first time drug offenders. This program may allow you to serve probation and have your charges dismissed with no record of a drug conviction upon successful completion. However, if you have a prior drug conviction from another state that involves marijuana or a stimulant, depressant, or hallucinogenic drug, you will not be eligible for the program. Moreover, conditional dismissal programs permit first time offenders charged with certain disorderly persons offenses such as shoplifting, to participate in a diversion in order to avoid a conviction. Participants have to fulfill all conditions placed on them during a period of supervision. If they successfully complete the program, the charges against them will be dismissed. However, a conviction of an offense or crime in any jurisdiction, including another state, will make you ineligible for the program. 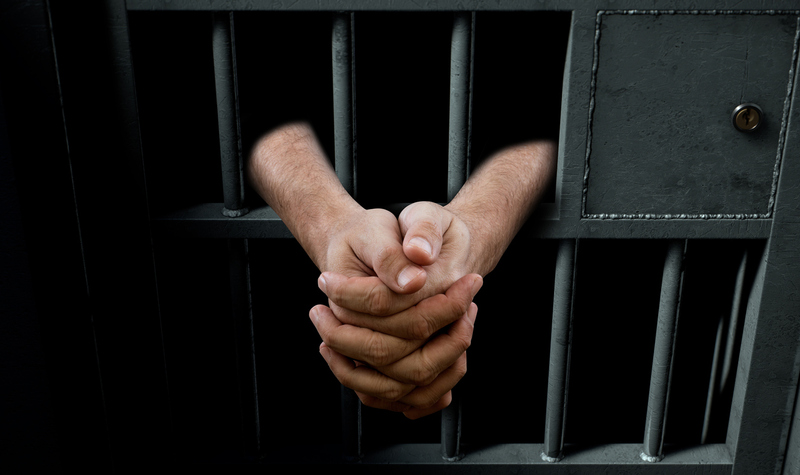 Does a Criminal Record from Another State Affect Sentencing for New Jersey Charges? According to the sentencing guidelines in New Jersey, if you have been convicted of a prior indictable offense, the court can impose a stiffer sentence on you in a subsequent criminal proceeding. If you have been convicted of a crime in another state, the court will have this information and considers the conviction a prior crime for sentencing purposes if the crime was of a substantially similar nature to a crime in that state. The criminal defense attorneys of Kamensky, Cohen & Riechelson have extensive experience defending clients charged with all manner of criminal offenses from minor to major in Mercer County including Trenton, Princeton, Pennington, Lawrence and the surrounding areas. Since opening our doors in 1972 our firm has believed in aggressively and jealously defending our clients charged with criminal offenses and using every possible legal tool to help them retain their freedom. For a free and confidential consultation regarding your case, please contact us online or through our offices by dialing (215) 337-4915 today.